Are you a book lover like me? 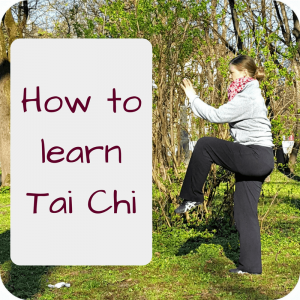 Then you probably have many of the best Tai Chi books, Qi Gong books and TCM books. I like to read through them, sitting on my couch. But sometimes there are words or phrases I don’t understand. And as much as I love the Internet, I also love to have a paper book to cruise through. About a year ago, I figured that I needed a dictionary. 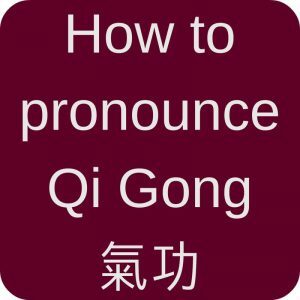 And even though I found many glossaries and lists online and in books, I could not find a dictionary. 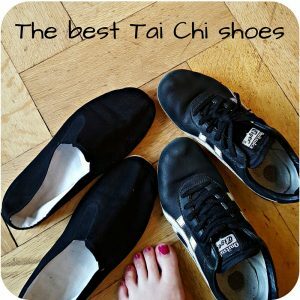 At least none that was dedicated specifically to Taijiquan and Qi Gong. includes the most important numbers: 1-10, 100, 1000 etc. 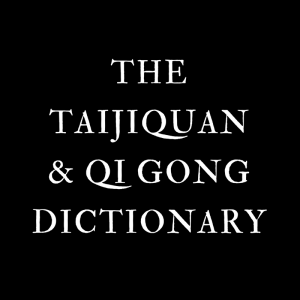 Obviously I hope that the dictionary will benefit you and all the other Tai Chi and Qi Gong beginners and enthusiasts who put it onto their shelf. And I really hope that you will work with this book. Go into more detail for those things that are important to you. Add your own definitions and interpretation. 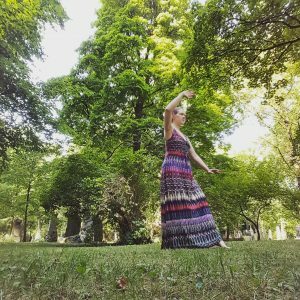 This entry was posted in Books and tagged books, dictionary, learn, Qi Gong, Taijiquan on 2017-05 by Angelika Fritz.